Tier3MD is one of the leaders in providing Medical Practice IT Support for the healthcare community. Our engineers and technicians have experience working with Allscripts, NextGen, eCW, Greenway, All Meds, MicroMD, Intergy, and Centricty as well as other EMR’s and medical applications. We have experience with diagnostic equipment, x-ray equipment, radiation oncology equipment, ultrasound, PAC systems and more. Knowing the medical industry like we do will definitely benefit your practice. 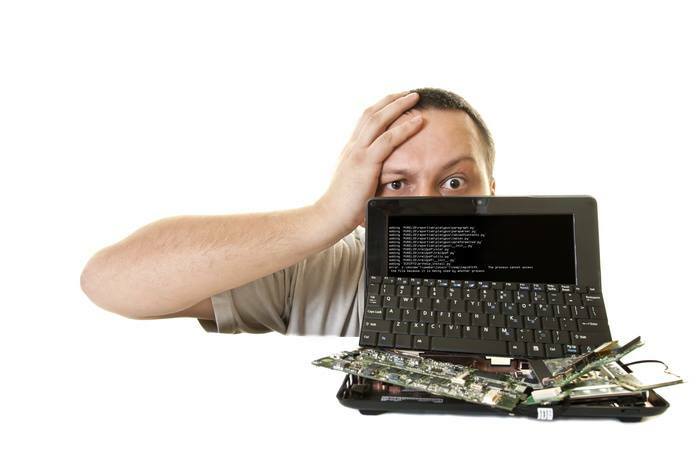 We provide the most comprehensive medical IT support. We understand the needs of a medical practice, as well as the urgency and flow. We only provide medical practice IT support because that is what we are best at. Remote Managed Services – This service allows us to receive alerts, push out patches, provide antivirus and antispyware, and to immediately and take care of your problem faster than onsite support. It also allows a much quicker resolution to your problems. Help Desk Services – We have every level of Engineer experienced in medical practice IT support an available in our call center to help diagnose and resolve your problem. Onsite Services – If necessary, we will come onsite to assist with issues that need a “hands on” approach. Network Architecture and Design – We provide CIO services to help you design and implement new technology into your practice. Data Cabling – We can handle any data/voice projects. Moving? Expanding? Need a fax machine moved? Our professional cabling is in-house so you can quickly have an expert on site. IT Staffing – Have a project? Need help more than you are currently receiving? We are available to negotiate any level of onsite support that you feel would help your practice and allow the Physicians to continue to provide quality healthcare. CIO Services – At Tier3MD, we provide high level CIO services for future planning and existing problems at no additional cost to your monthly contract. Medical Practice IT Support – Need to streamline? Let us help! For the best Medical Practice IT Support, contact Tier3MD today! Tier3MD was created to meet the growing need for medical practice IT support. Our staff has been hand picked to make sure they have the knowledge of the medical industry that is needed to support your practice. Our various backgrounds allow us to give you the best medical IT support possible. Tier3MD was started in 2005 to meet the growing IT needs of the medical community, and to provide medical practice IT solutions. Our Tier3MD name reflects the fact that we provide the highest level of medical IT support. 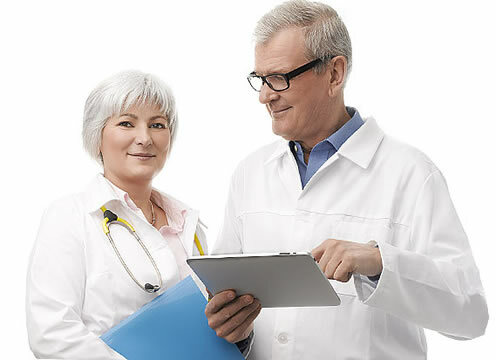 Our team understands that as medical practice leaders, you encounter issues that require escalation to subject matter experts, rapid responsiveness and unique data security solutions. Tier3MD is the only place you need to go for all of your medical IT support needs.